This is not an appraisal about the game candy crush but it Is where I exactly took my inspiration for my outfit today. The pop of color in the my top reminds me of that game. It’s never a secret That I am the girly2x type so floral and lace is always my choice. I decided to wear a neon socks to add to the tutti fruitti look. Yay I am very happy that I can finally braid my hair up again. I always feel delighted every time I receive an award because I felt like everything pays off - the late night blogging, the brainstorming, and of course not to mention the endless photo shooting. And I am very happy to know that in one way or another my blog has inspired other people. 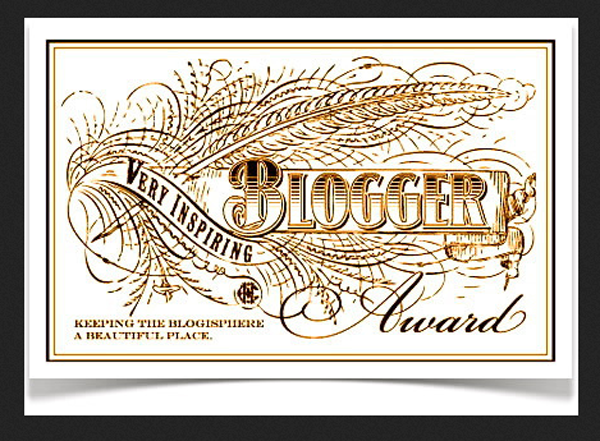 Nominate 15 bloggers for this award with their links. These are blogs I often love reading because they have inspired me one way or another. I was inspired by the sermon at the church yesterday and it drives me to write this post. Because lately I am also trailing a lot of crossroads and I am sure some of you are also in the verge of choosing which road to take and yeah picking the right road is tough especially if you do not know where that road leads to.